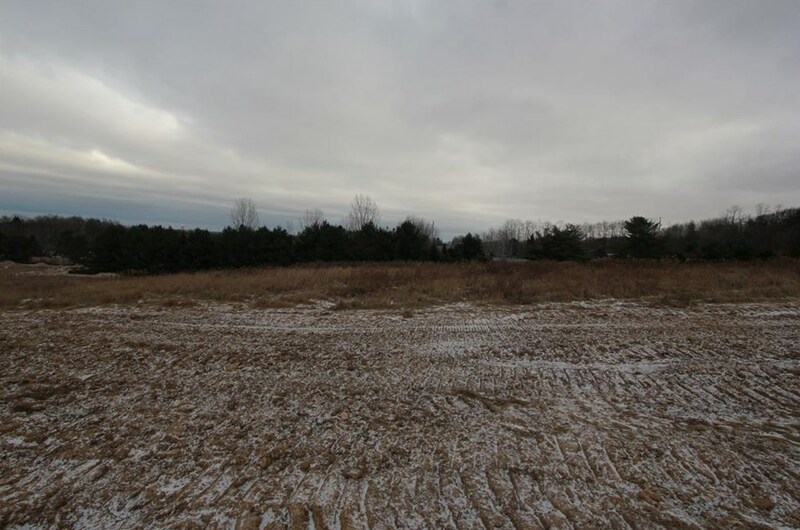 Build your next home in this awesome new development located on the West side of Eau Claire! Large 1.50+ acre lots with beautiful views, mature trees and rolling hills. Located in a convenient located not far from the city! Electric/Cable/Telephone to be at street by June 2019. Welcome to Sunny Ridge, open to all builders! Driving Directions: From Clairemont Ave West on Cameron St. to Left on Keegan St. Lot 3 Keegan Street, Union, WI 54703 (MLS# 1526080) is a Lots/Land property with a lot size of 1.5 acres. Lot 3 Keegan Street is currently listed for $50,000 and was received on November 28, 2018. Want to learn more about Lot 3 Keegan Street? 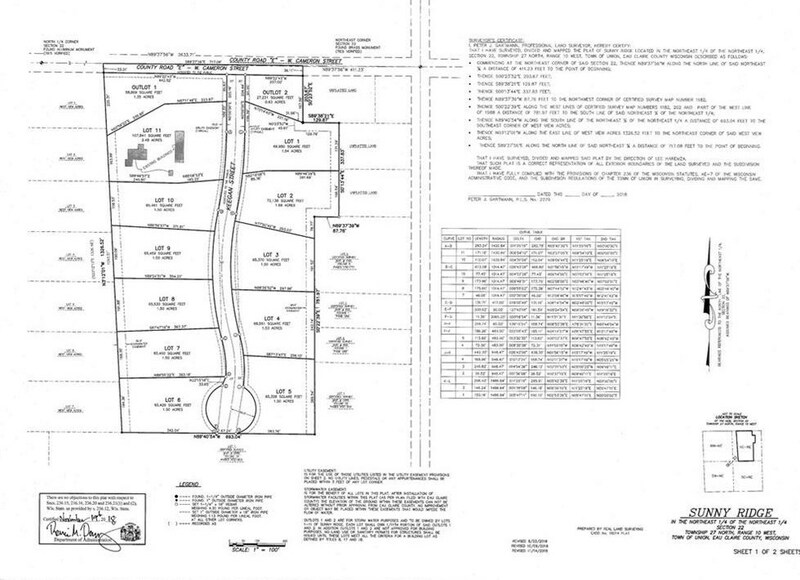 Do you have questions about finding other Lots/Land real estate for sale in Union? You can browse all Union real estate or contact a Coldwell Banker agent to request more information.